Nokia X3-02 LCD is controlled by a driver, there are two driver for X3 LCD. 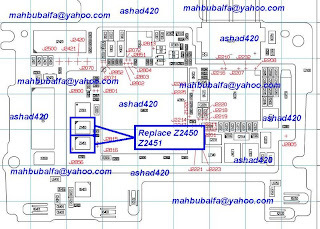 In the schematic diagram, the LCD driver named with Z2450 and Z2451. 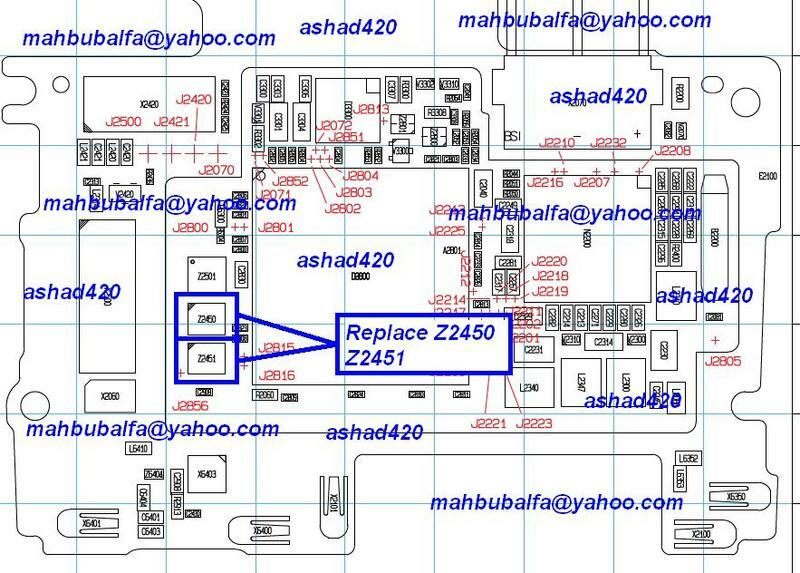 If you find the problem with your Nokia X3-02 LCD, check these parts. Try to re-hot the driver and if it is not work, you can replace it with the new one. The picture below show you the location of the driver.